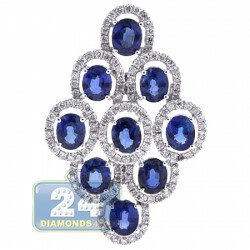 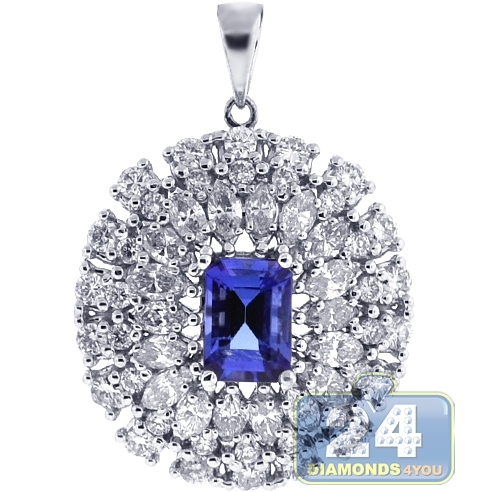 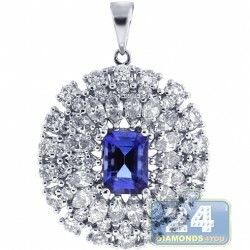 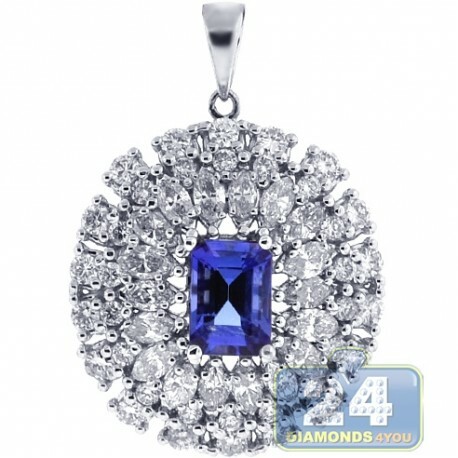 Upgrade your look with a chic tanzanite diamond pendant! 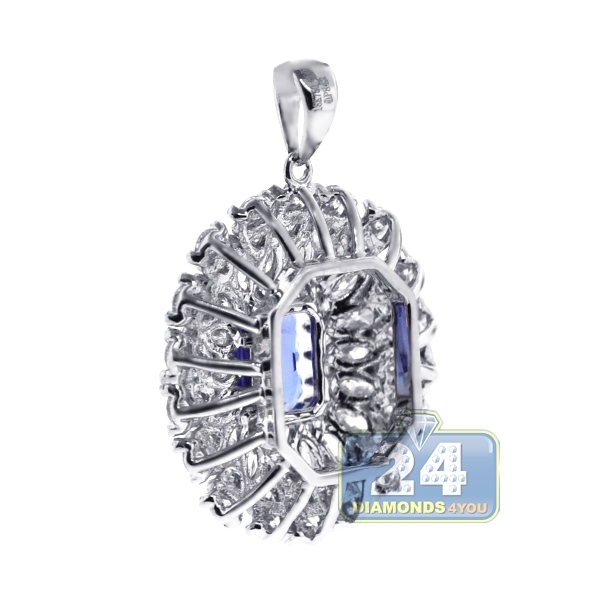 Beautifully produced from luxurious 18 karat white gold, it features highly polished rhodium-covered finish. 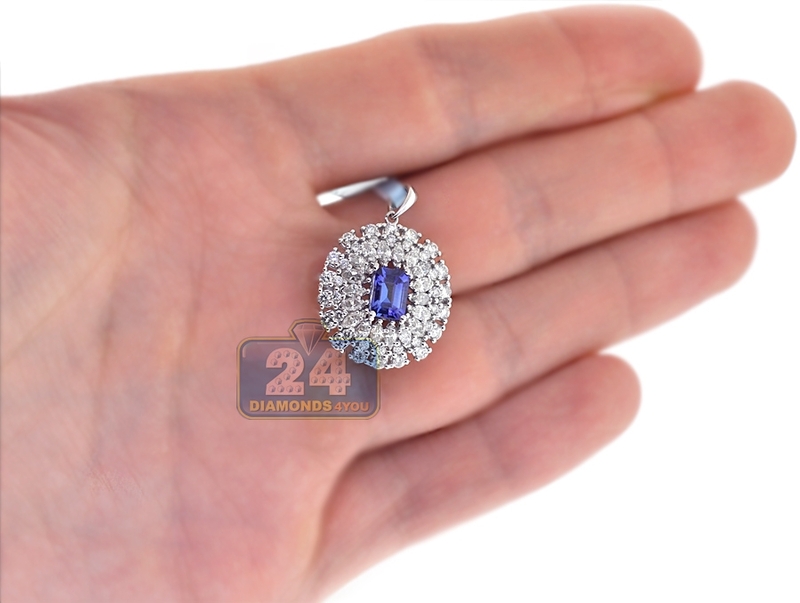 The piece is amazed with natural blue tanzanite of 1.02 carat that haloed by icy white marquise and round-shaped genuine diamonds (1.65 carat). 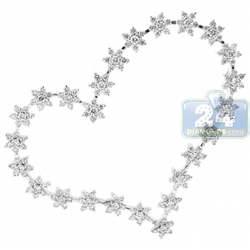 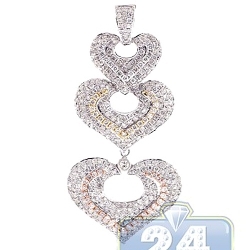 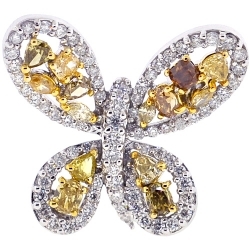 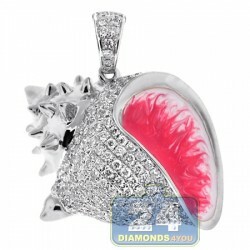 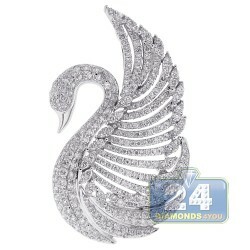 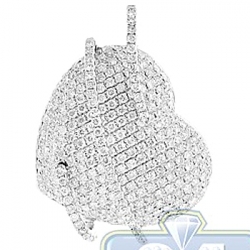 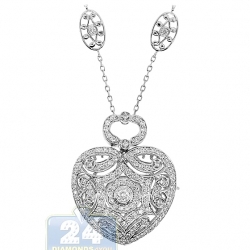 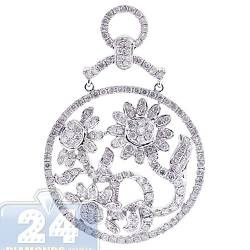 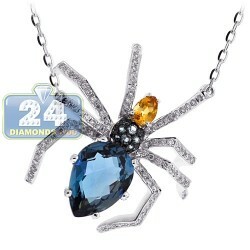 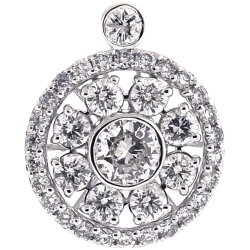 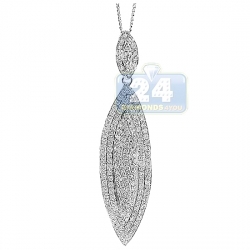 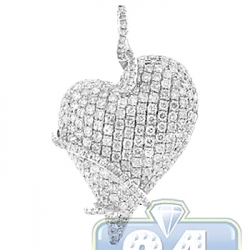 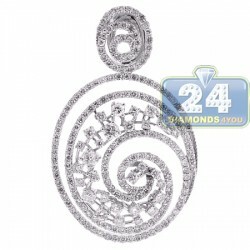 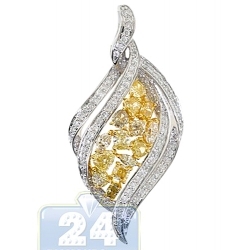 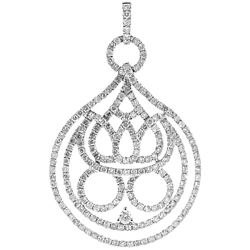 Our women's diamond pendant has total length of 27 mm and width of 19 mm. 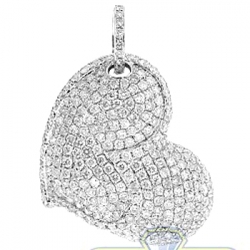 True love at first blush!